Branson Tourism Center is in its 14th year of providing show and attraction tickets, lodging, and discount vacation packages to Branson. We have sold over 5 million show tickets, and we've never charged any fees for our services. Our daily goal is to provide the best service possible, helping each and every customer to have a great time while in Branson. We are local, and our nearly 100 employees live, work, and play in Branson. We sincerely want you to have a wonderful Branson experience. All of us at Branson Tourism Center are committed to ensuring that you enjoy your stay in Branson. Branson Tourism Center is one of an elite group of businesses that are BBB Accredited Businesses, A+ rated, and qualified for the BBB online seal. We were also awarded the 2017 Torch Award for Marketplace Ethics. Click the image to the right to read more about this honor. Branson Tourism Center is an official Google Partner. 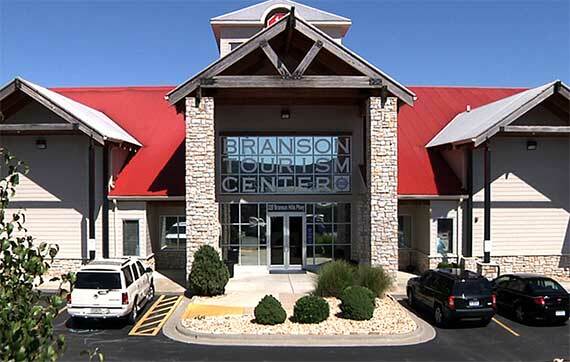 Branson Tourism Center is an official Bing Accredited Professional Company. We will listen to you and make recommendations for shows, attractions, lodging, and restaurants based on your tastes and preferences. We will use our company's extensive knowledge of the Branson market to offer you the very best Branson experience possible, at the very best value. We will never add a service fee or additional charge for our services. We will share information about all available special discounts and promotions. Our goal is to offer you the highest quality service and the best value for your Branson vacation. We will continue to provide an exceptional level of commitment and service every time you call upon us, and we strive to earn recommendations to your family, friends, and neighbors. We try hard to get your business; we try harder to keep it!! !